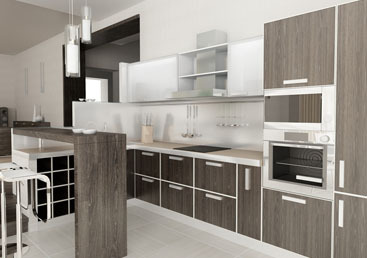 Tip Top Builders Inc proudly serve the residents of Orange County in providing kitchen remodeling services. 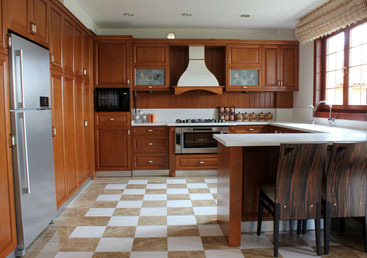 Our professionals are well versed with all aspects of kitchen remodeling. 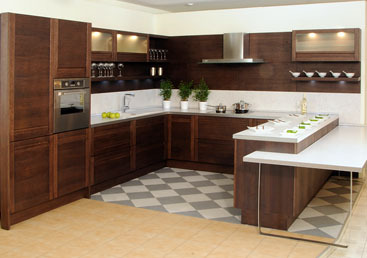 We will guide you through the sea of options when it comes to countertops, appliances and fixtures. 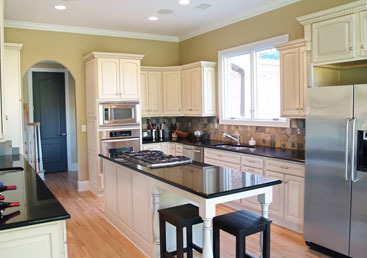 Call Tip Top Builders to get your free cost estimate for a kitchen remodeling project. Is your kitchen all that you want it to be or do you need to get it remodeled to fit the requirements of a busy lifestyle and family members who are always on a run? 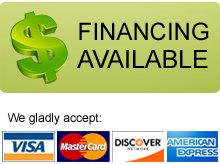 We offer free estimates so give us a call right now if you wish to add a room or a set of rooms to your house. Orange County Service Areas: Anaheim, Fullerton, Huntington Beach, Irvine, Santa Ana, Yorba Linda, and other cities in OC! "Who knew remodeling our kitchen can make a HUGE different! Thanks Tip Top Builders! 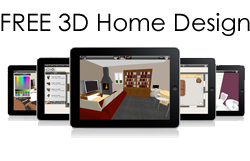 "EXCEEDED OUR EXPECTATIONS. They really care about what they do, and they do it well. They did our three bathrooms and kitchen. We could not believe how fast they got it done. In a couple weeks we felt like we got a new home. Thanks Tip Top.